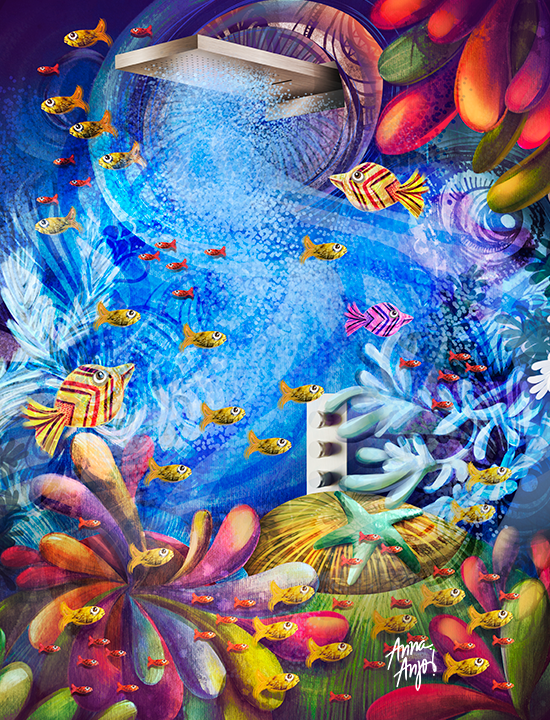 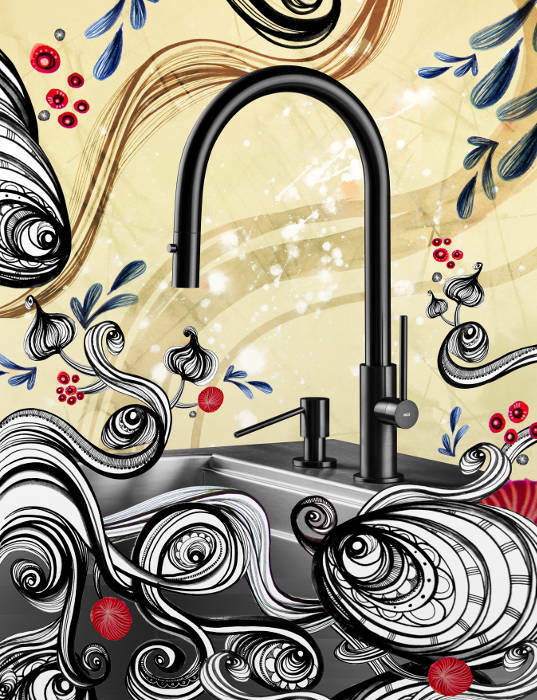 Our artistic vision is linked to everything we create. 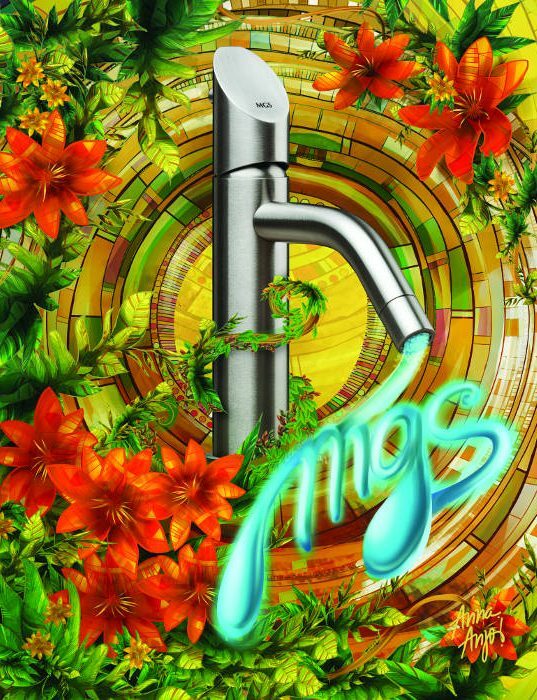 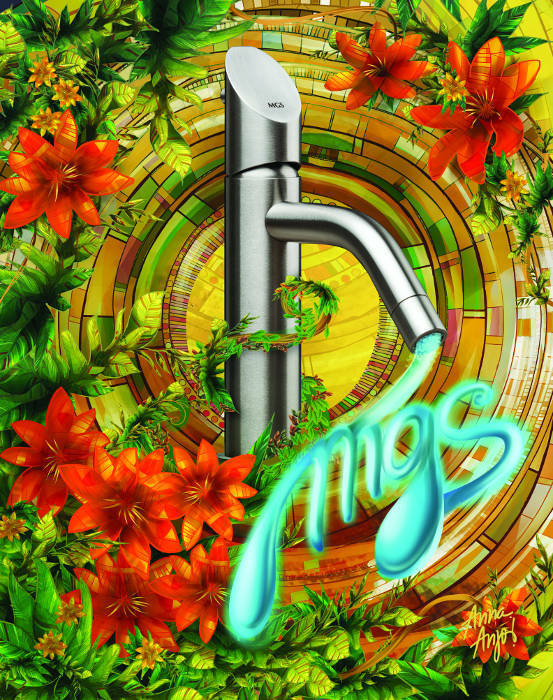 From the very best precision engineered stainless steel solutions, to how we present our range of products, MGS is a pioneer of exclusive Italian design with distinct quality and cutting-edge style. 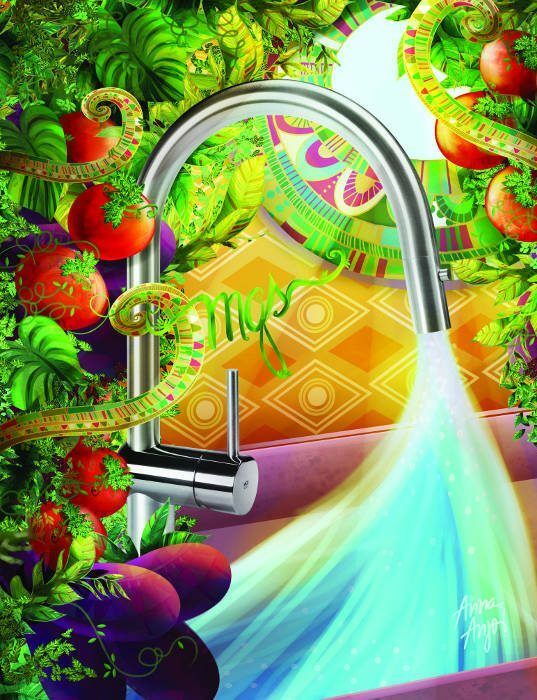 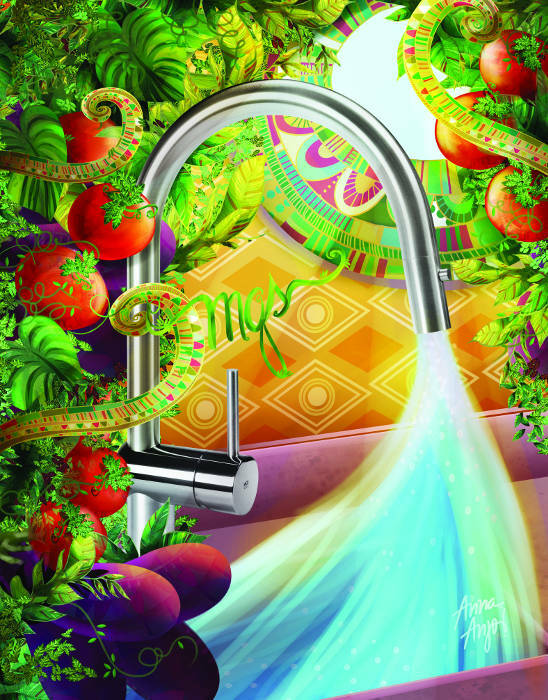 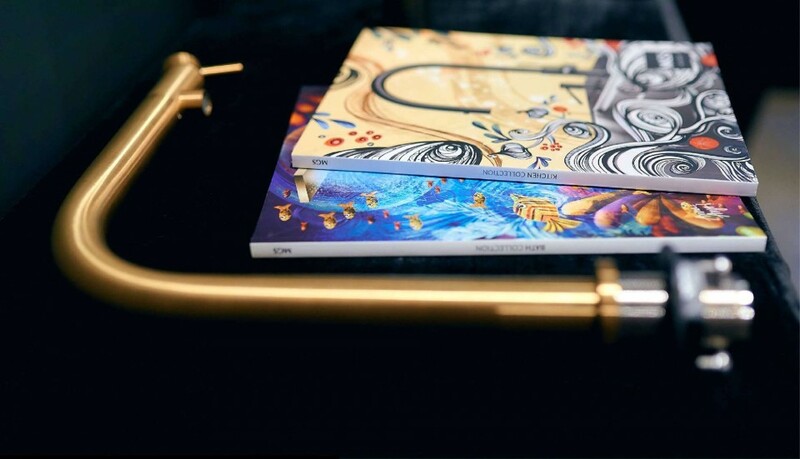 Our past and present kitchen and bathroom catalogues incorporate creative front cover designs from artists like Anna Anjos; a Brazilian leading illustrator and visual artist based in Budapest, Hungary. 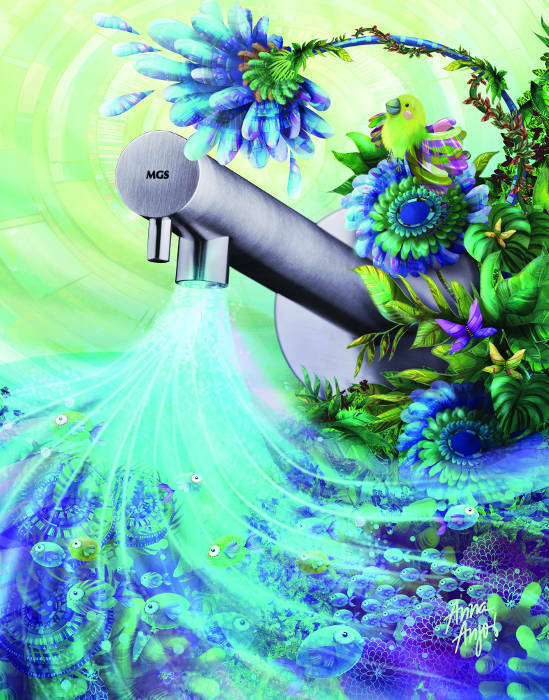 Be inspired and view our latest catalogues of solid stainless steel solutions for the kitchen and bathroom.